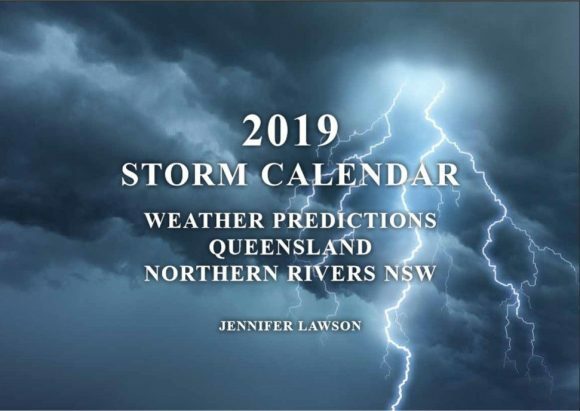 Severe weather, severe thunderstorm or tropical cyclone warnings are an essential part of the service the Bureau of Meteorology has implemented and is continually upgrading with newer technologies. 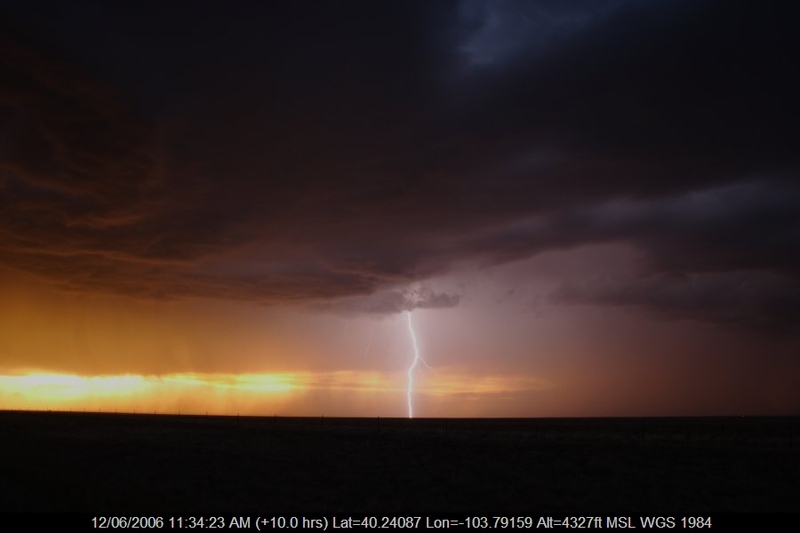 Although the Bureau of Metoeorology issue the warnings, other private weather agencies also assist in disseminating warnings in conjunction with the Bureau of Meteorology. 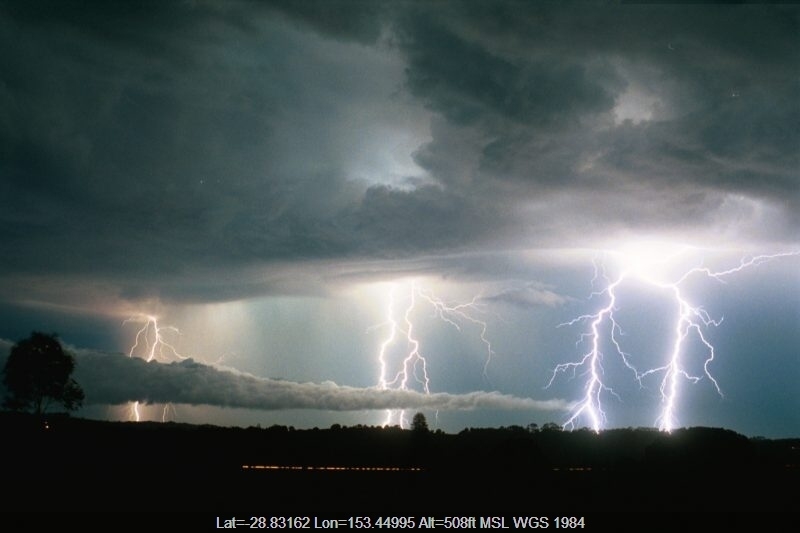 The latest weather warnings and discussion. 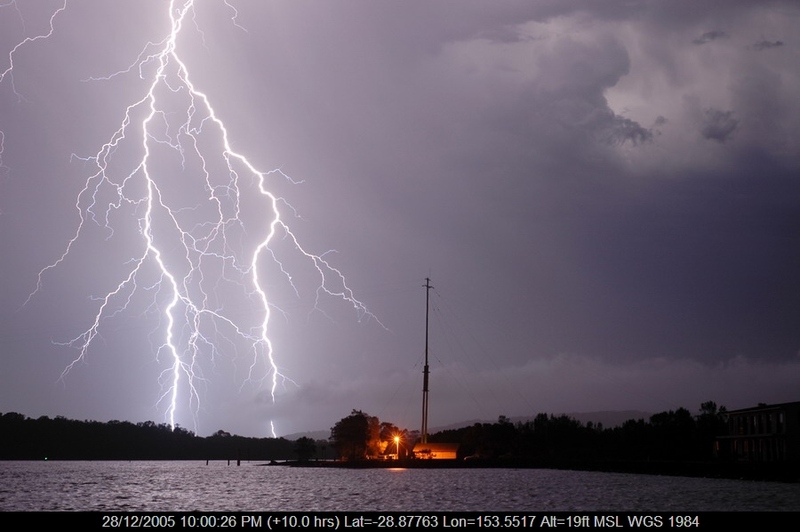 The Australian Early Warning Network provide enhanced warnings for the public free of charge. 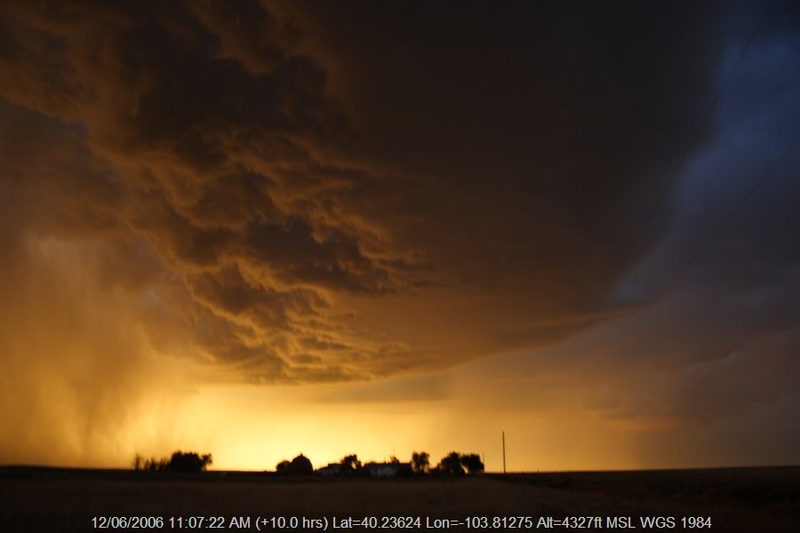 Sign up for free warnings and stay alert.